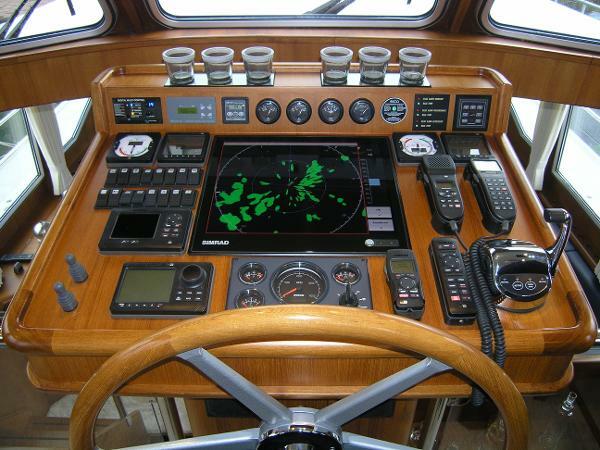 Privateer 19 CENTER CONSOLE W/HARD TOP! 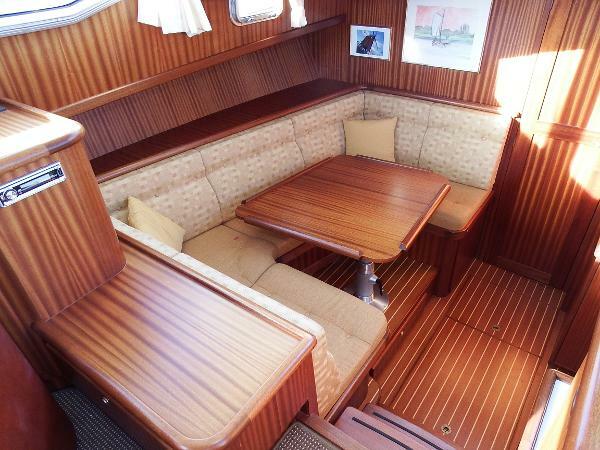 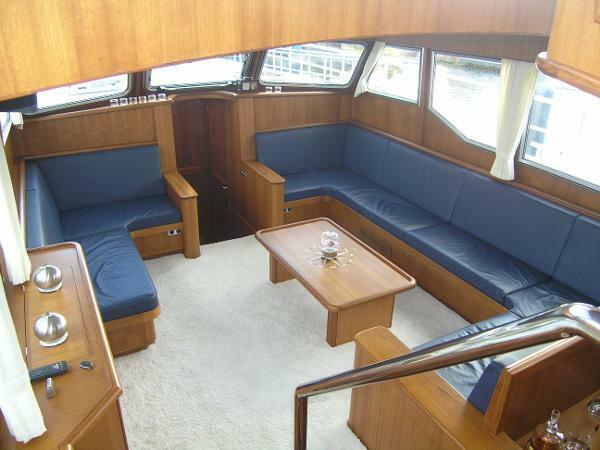 Spacious aft deck with two fixed benches, removable outside cushions, biminitop over aft deck, wheelhouse tent can be closed, foldable radarmast, stainless steel bollards and fender holders, fixed steeringseat with bench on the sb side, digitenne, open interior with a lot natural light, large sofa in saloon and kitchen, dishwasher, fire extinguishing system in engineroom, TV on lift in saloon, radio/cd, washing machine, hatches and portholes with mosquito nets, double glass.For questions and/or making an appointment you are welcome at Elburg Yachting. 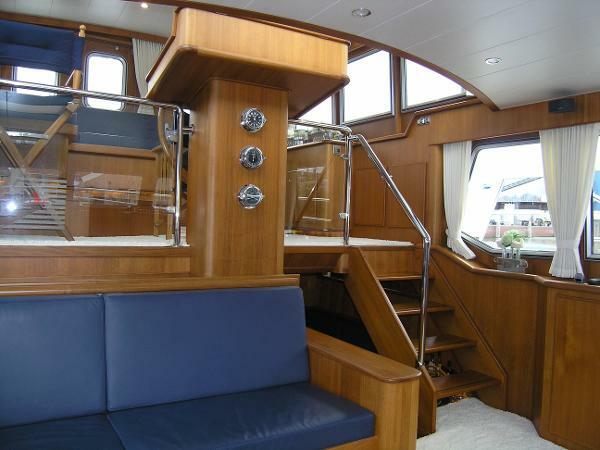 Spacious and comfortable yacht which amply meets the high construction standards that now apply these days. 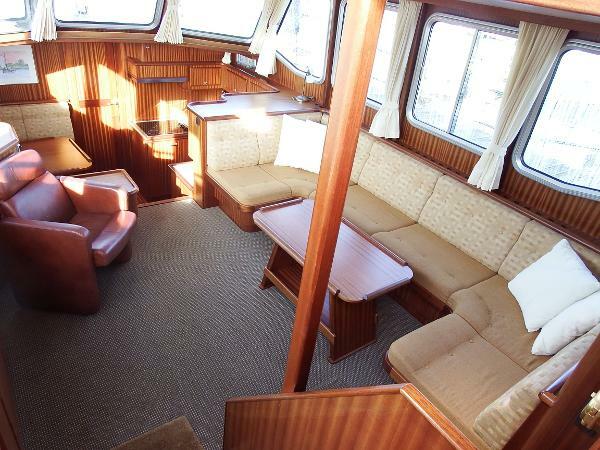 Original yacht of Shipyard, Spacious living room with two sofa's across from each other, free standing steering position with view to salon, double stainless steel railing, stainless steel center bollards, 3 x window hatch front deck, 2 x window hatch in the mirror, spacious second/joining of helmposition, Bose music installation, Corian tops, all lighting with dimmers, Bauknecht dishwasher, thermostat in every room, a lot o storage space, Siemens washer S14-7B + Siemens dryer S46-5B, 2 x dynamo, de-bug anti-bacterial filter, camera system, 3 x double-armed windshield wiper, leather upholstery, fully professionally insulated, suitable for habitation, stainless steel barwood + stainless steel bumper, separable fuel filters, fixed bulwark, large round-running gangways. 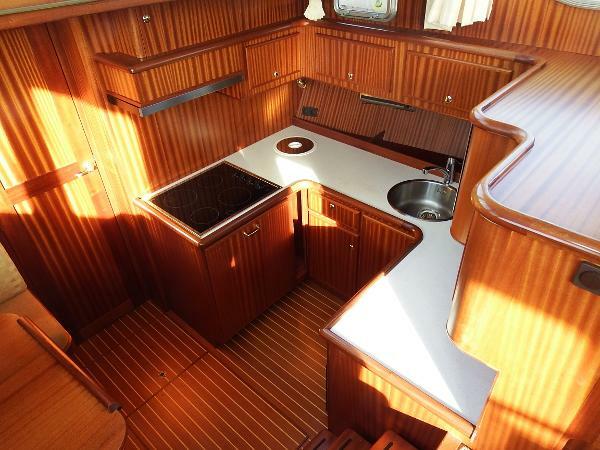 Trade-in of own yacht is negotiable.For questions and / or viewing the ship, you are welcome 7 days a week at Elburg Yachting.